Are you looking for the best clothes shops in Wiltshire, run by either major high street retailers local independent businesses? 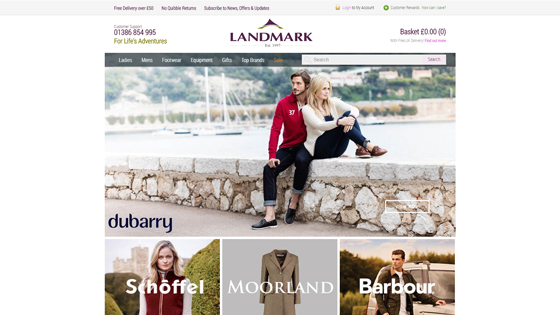 This page has local stores for clothing in Wiltshire, with their contact details and websites if you want to buy online. There is a wide range from across the county, so if you’re shopping for men or women, boys or girls, you should find a shop suitable for you.